Hanoi (VNA) –Vietnam remains in the FTSE Russell’s watch list for a possible future upwards reclassification, according to the annual country classification review published by the UK-based data service provider. 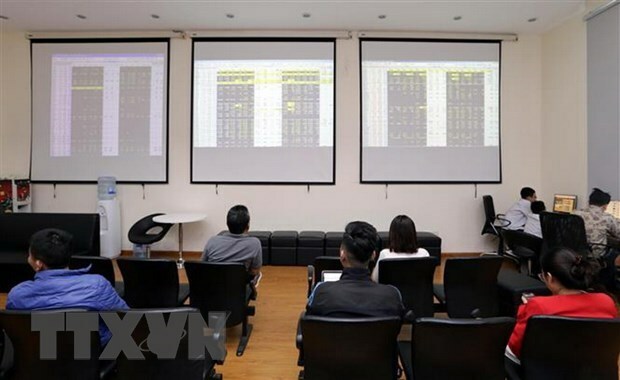 Reviewing four criteria for Vietnam’s equity market, FTSE Russell said three criteria failed to be met, including the rate of failed payment and transactions, permission for foreign exchange trade and account management for foreign investors. The derivatives market development has been upgraded to the “limited” level. The Bao Viet Securities Company (BVSC) noted that even if Vietnam meets all the nine necessary criteria, it will take at least additional year for the country to be upgraded to an emerging market. At the earliest, the upgrade to Level-2 emerging market will be announced in the annual review in September 2019, it said.